Comedy Night - JUST ONE WEEK TO GO!!! Doors open at 7:30 pm, there will be free bar snacks for early arrivals! Showtime is 8:30 pm. After a number of changes, the final pitch plan is below. 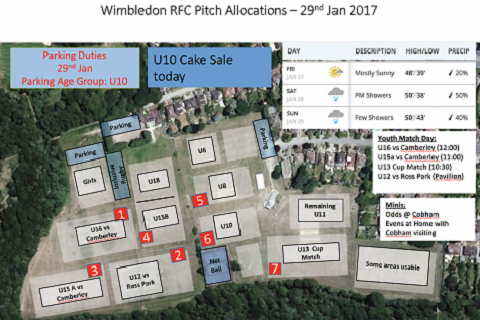 The Minis are split with Odds at Cobham, and Evens hosting Cobham. If the weather turns for the worse, check back here for updates. Over the past couple of weeks a few club users have been parking in front of neighbours' drives and blocking access. This is not acceptable. 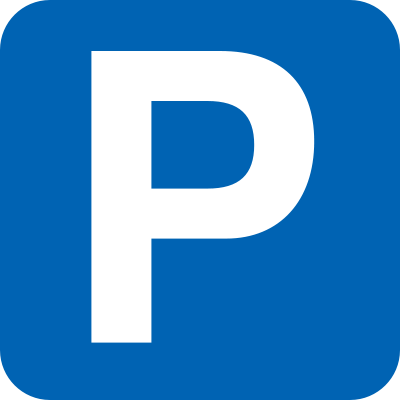 If you arrive too late (usually after 0930) to park in our car parks, please follow our PARKING POLICY and park where you won't inconvenience others. Sunday 22 Jan - pitches frozen - all rugby at home is OFF. First XV match is off - frozen pitch. 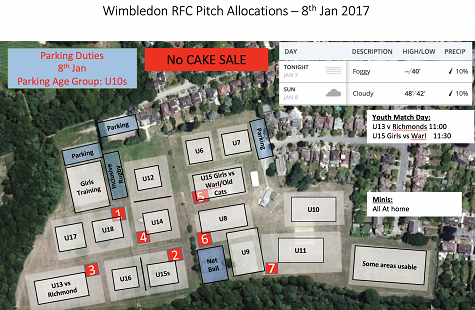 Pitches frozen - all rugby at Wimbledon is off. Given we have less parking now we can't park on the grass, please follow the PARKING POLICY. Specifically DO NOT BLOCK ACCESS TO RESIDENTS' PROPERTIES OR CAUSE BOTTLENECKS THAT COULD CAUSE AMBULANCES TO BE DELAYED. We are trying to rest particularly worn areas of Pitch 2 so that will not be in use. 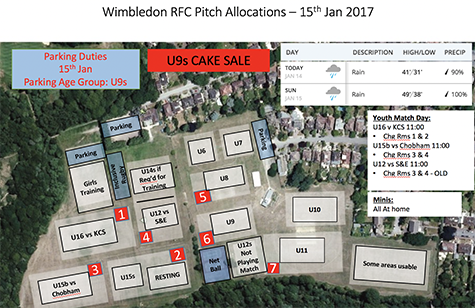 Cakes and car parking are courtesy of the under 9s. Welcome back everyone. Bit of a squeeze this week, couple of youth games on. 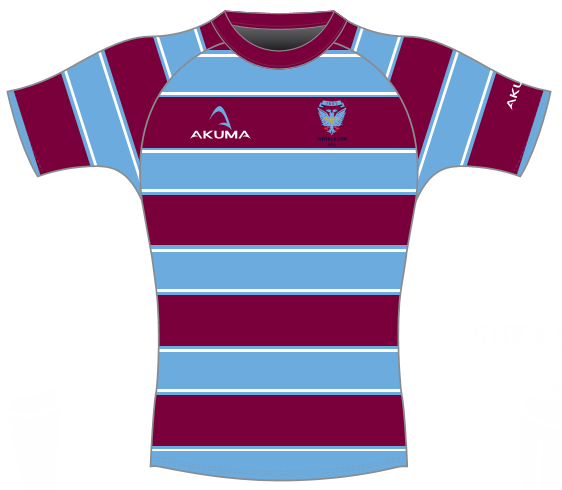 Training for all minis and youth groups resumes on Sunday 8th January 2017, 10am sharp. The following Sunday - 15th January 2017 - we'll be taking team photos thanks Matt Spour! and hopefully running a short concussion briefing for players and parents. Details to follow. On the topic of concussion - our dedicated concussion page has been updated. We'd encourage everyone connected to the club to read about concussion and take an online course. There are downloads and links to resources and courses on this page.